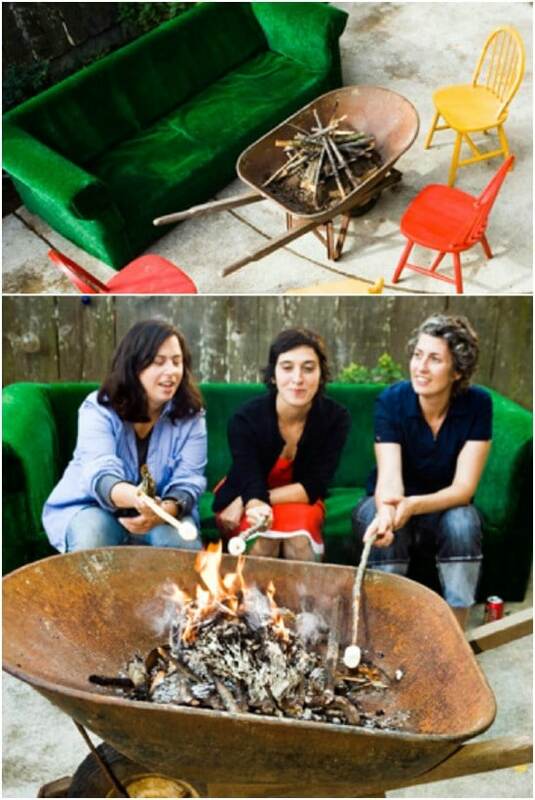 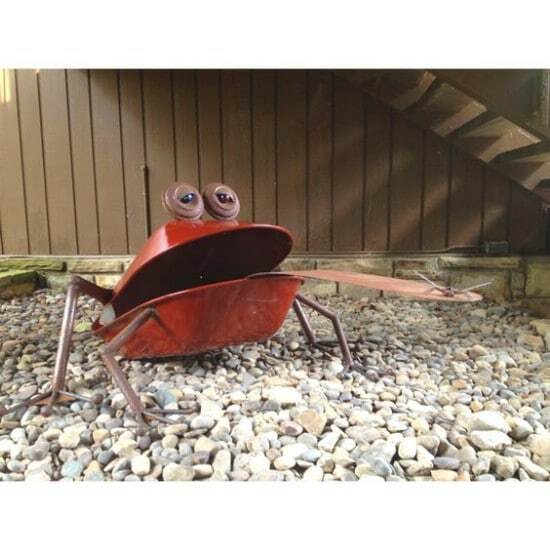 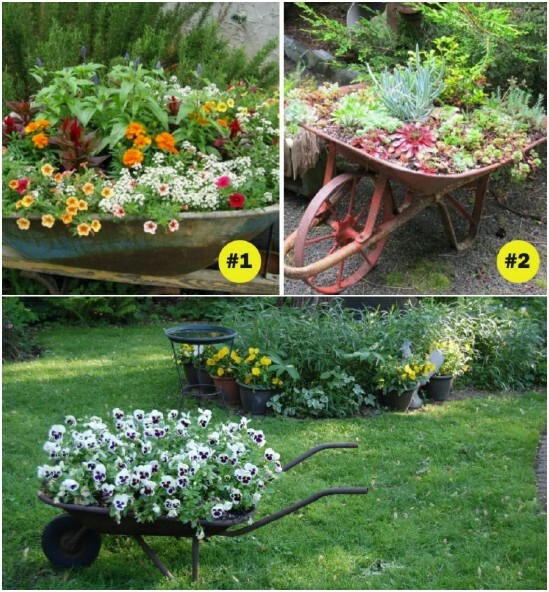 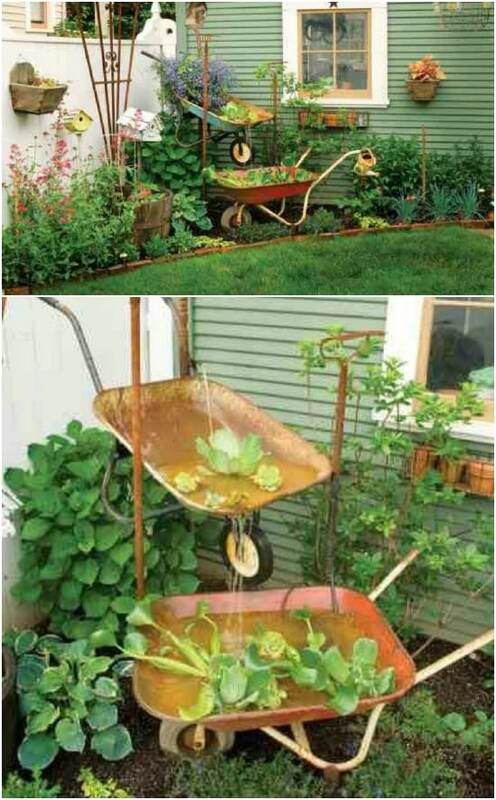 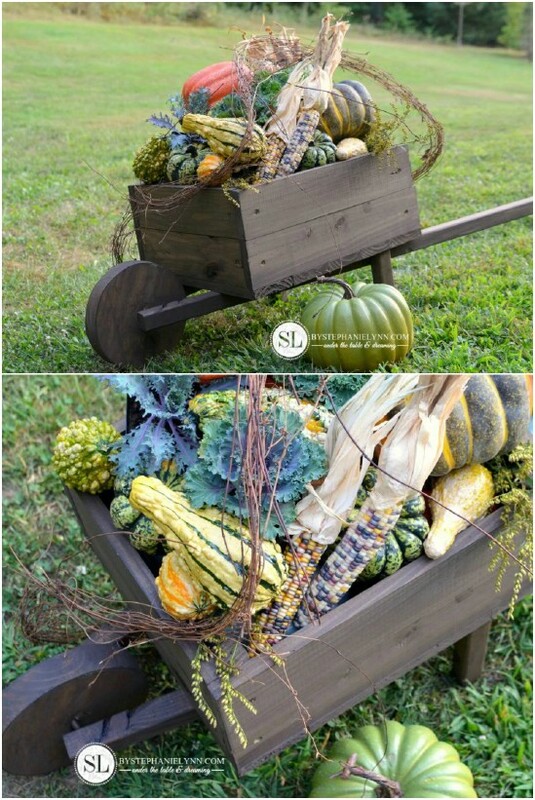 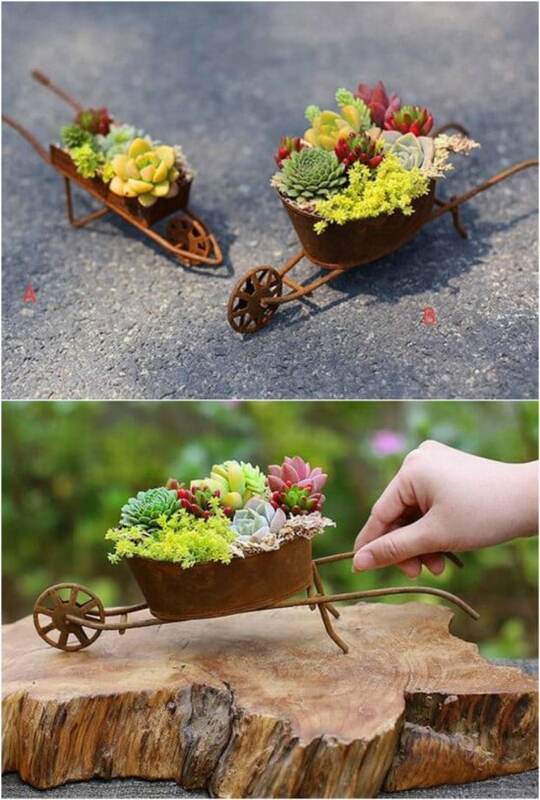 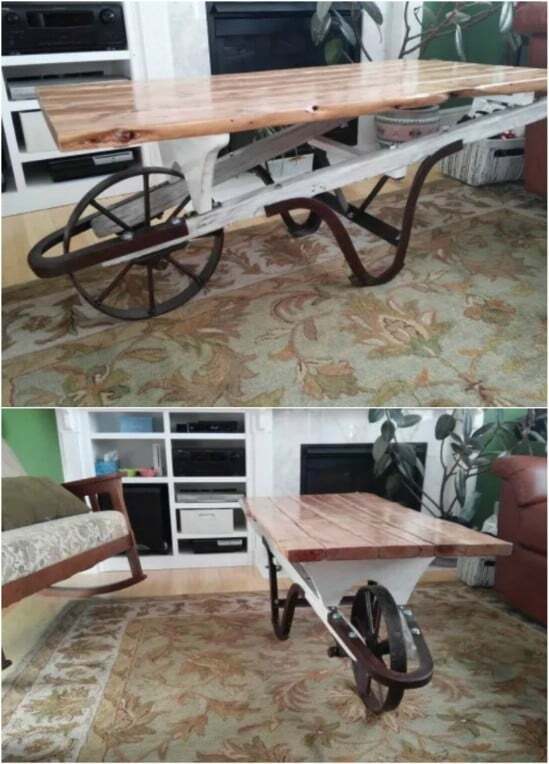 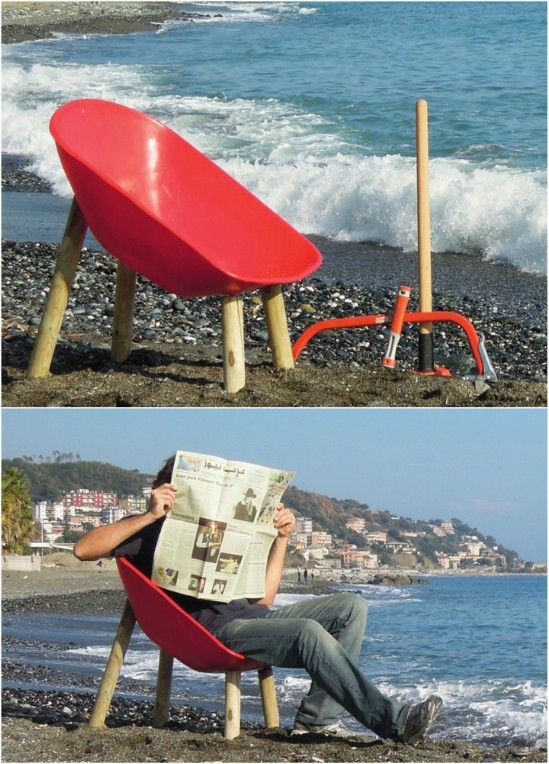 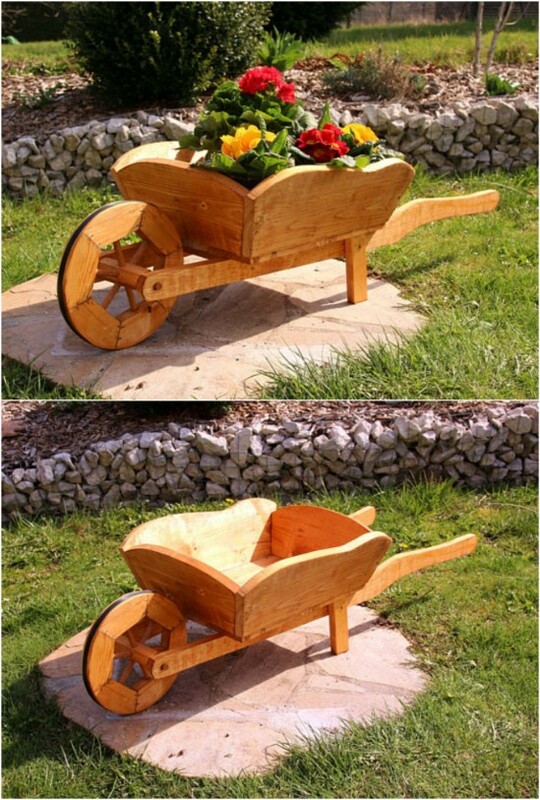 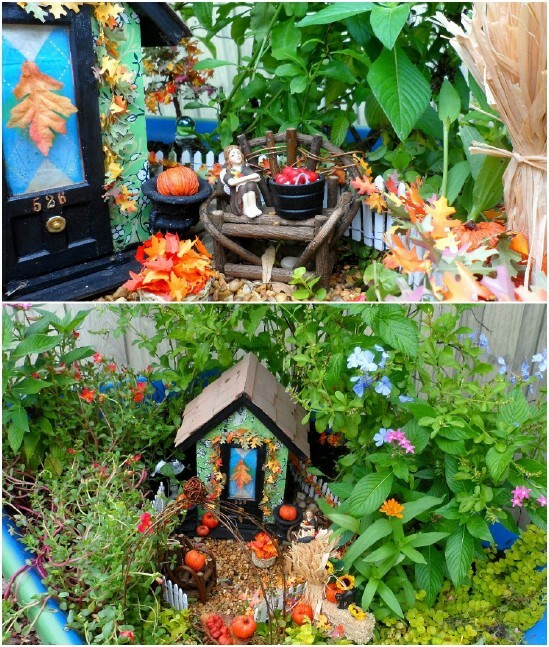 There are some amazing ideas and ways to recycle and reuse wheelbarrows. 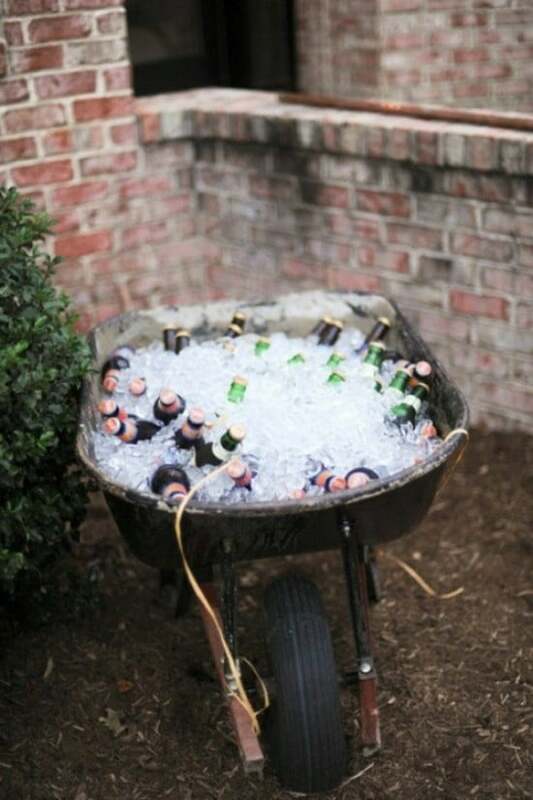 Don’t let that wheelbarrow go to waste. 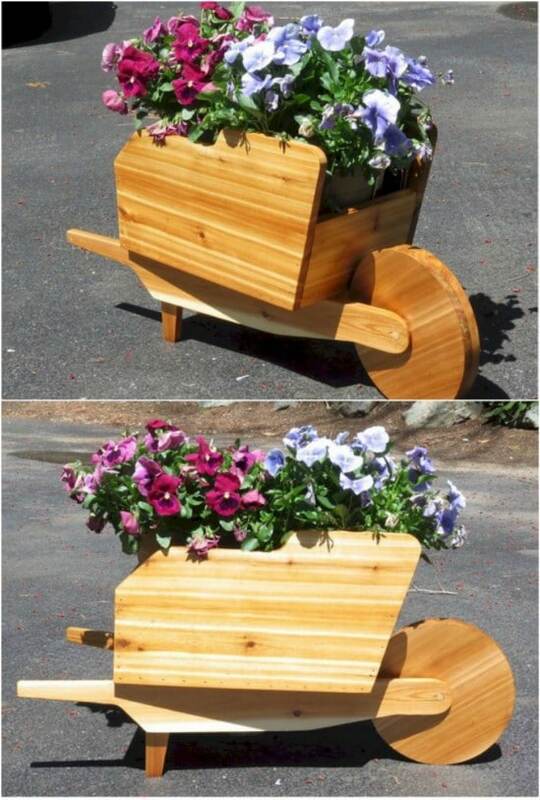 There are lots of ways to repurpose it! 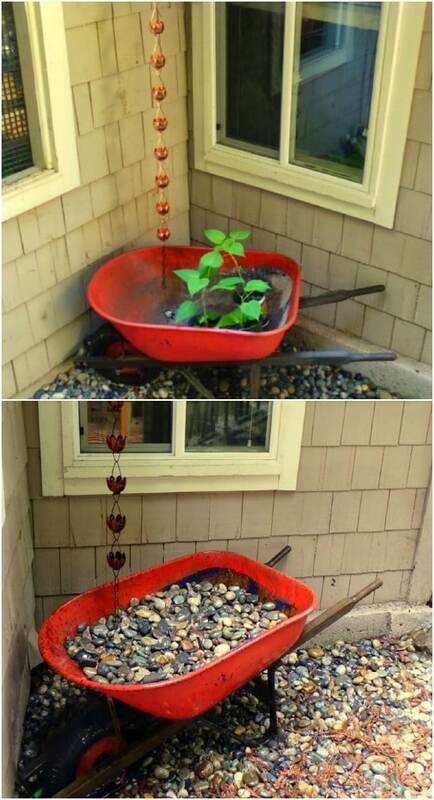 Don’t throw them out, but instead try one of these ideas. 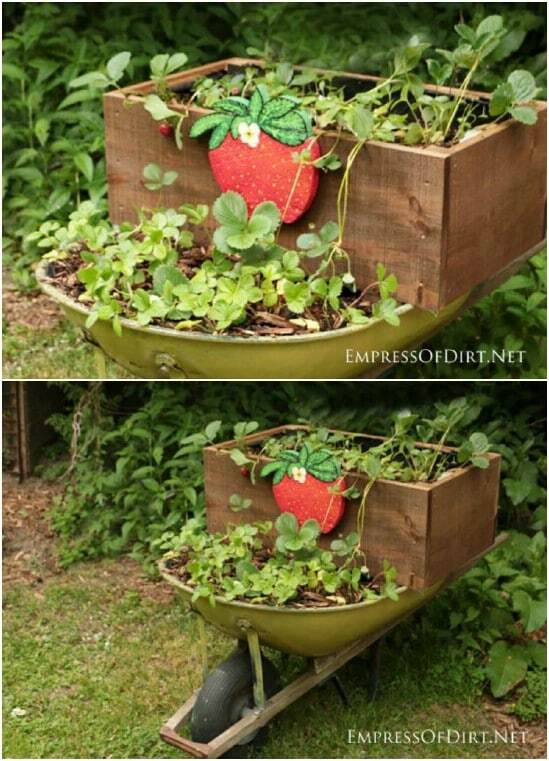 Using something as simple as an old repurposed wheelbarrow could add so much character to your garden, patio area or yard!